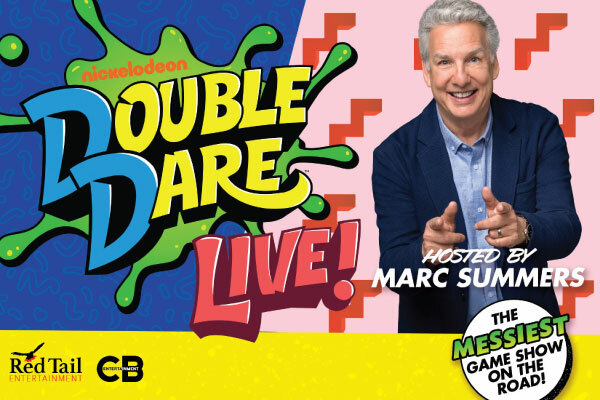 To be considered as a contestant on Double Dare Live, you must complete the Official Rules and Waiver Form (click here) – if you have not done so already. Participants must be 10 years or older to be eligible to be Contestants. 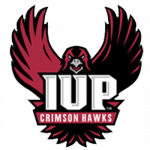 Only persons 18 years or older can complete the Waiver Form; a parent or legal guardian 18 years or older must complete the Official Rules and Waiver Form for children under 18 years of age. When you arrive at the Kovalchick Complex, go to the Registration Table to verify that you’ve completed Official Rules and Waiver form, and present a valid photo ID and you and any family members that you registered will be given wrist bands which indicate to the show’s host that you are eligible to be a contestant on stage.